Safe, reliable overnight delivery for your important packages. The best customer service in the universe. That was the Apple slogan for the first iPod back in 2001. The iPod was arguably the product that saved Apple from extinction, but the iPod certainly wasn’t the first portable music player. Sony created that with the Walkman in the 1980s. It wasn’t the first MP3 player, either. MP3 players had been introduced to the market at least three years before the iPod. But it was this powerful slogan (and USP) that propelled Apple to the top of the market in short order. Obviously design and function had much to do with the popularity of the iPod…but “1,000 Songs in Your Pocket” is pretty hard to beat. Now, not every slogan is a USP. As a matter of fact, most slogans are NOT unique selling propositions–they’re just something that the advertising agency (or the company president’s wife, etc.) thought was clever. We discussed this earlier using McDonald’s as an example. “I’m Loving It” is neither unique nor a selling proposition. But what about “1,000 Songs in Your Pocket?” That is definitely BOTH a slogan and a USP. You see, when a USP and a slogan are the same, then powerful things happen in your business. No one else besides Apple told the public that they could put 1,000 songs in their pocket. A unique benefit from owning the Apple iPod. So, you see what a powerful USP can do for a product. What can a USP do for a company? I would argue that a strong USP is vital for a company. Did you know that FedEx has about 650 airplanes in its fleet (http://about.van.fedex.com/fedex_express)? By that measure, it’s the fifth largest airline in the world. So why doesn’t FedEx carry passengers? Because that’s not the FedEx USP. That’s the FedEx USP. And by sticking to that USP, FedEx has built for itself the number one position in the overnight delivery market. As a matter of fact, FedEx created the overnight delivery market–again, based on this USP. FedEx management doesn’t get into the passenger airline market because that is not their USP. Management can focus on doing one thing, one thing only, and one thing well, because they know their USP. That’s what a strong USP can do for your company–it can keep managers focused on one goal and reject branching out into areas that aren’t in keeping with their USP. As an employee, working for a company that has a strong, clear USP is a major benefit. Employees can frame management decisions in the context of the company’s USP. Employees can act with autonomy based on their understanding of their company’s USP. Employees can engage in their daily work, knowing that everyone in the organization is working toward the same goal–pursuing the company’s USP. One example (although very rare, admittedly) is Zappos. The Nevada company’s USP is rather easy for an outsider to understand: The best customer service in the universe. Zappos prides itself on stories where customer service representatives go out of their way–on their own–to serve customers and make them happy. Just Google “zappos customer service” and you’ll find any number of examples of employees who understand the corporate USP. On the other hand, I could point to any number of companies that got themselves into trouble–legally or ethically–because the company didn’t have a strong USP. When faced with confusing or delicate circumstances, employees (and managers) who can point to a strong USP will consistently make better decisions than employees who work at companies that have no guiding unique selling proposition. Another valuable factor for having a strong USP is that it helps your stakeholders (shareholders, local community, government agencies, etc.) buy into your company’s vision. When stakeholders know your USP, then they can evaluate your company’s performance and actions as reflected in that USP. And when your company does something that doesn’t match that USP, your stakeholders will let you know quickly in terms of feedback and share prices. You see how a strong USP can benefit a company just as much as a strong USP benefits an individual product. 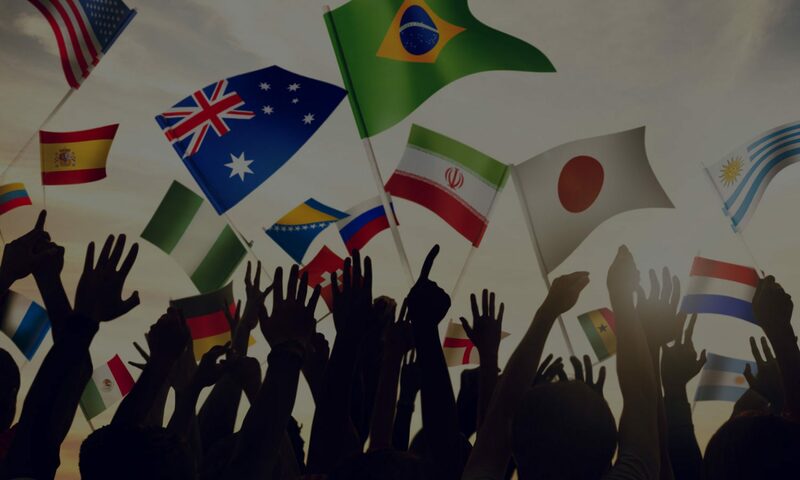 Even more than “corporate vision” or “mission” (which are usually just retreaded, feel-good corpspeak), a USP offers a definite sense of purpose for corporate management, employees, and stakeholders. Does you company have a strong USP (in addition to USPs for your products)? Let us know what your USP is. Last time we spoke, I talked to you about the general concept of a Unique Selling Proposition. A USP is a concise statement that tells people how your company (and/or its products and services) is completely different from any other company (or product or service) out there. • A USP doesn’t change easily or often. It’s who you are as a company or what your product /service is. • A USP is stated from the customer’s perspective. The WIIFM (what’s in it for me?) or the unique BENEFIT from the customer’s point of view. The most important question to answer about a USP is: What’s the difference between a USP and a slogan? One of the best examples is McDonald’s. According to McDonald’s annual report, they spend around a billion dollars every year on advertising. That figure hasn’t changed much over the past 20 or so years. Can you think of what McDonald’s current slogan is? Of course: “I’m Loving It”. They have used that slogan for the past 10 years or so. Do you remember what the McDonald’s slogan was before that? No? Me neither. And yet, McDonald’s spent nearly a billion dollars on that slogan, too. All that money for a slogan that no one remembers anymore. No, probably not. You eat at McDonald’s because you know McDonald’s offers food quickly and consistently. No matter what McDonald’s restaurant you go to—anywhere in the world—you get food fast, and it tastes the same. That is the true McDonald’s USP: food fast at consistent quality. Starbucks is another example. It’s a company that amazes me in that they have changed the culture of Japan. I challenge you to find a seat at any Starbucks in Tokyo between the hours of 2:00pm and 5:30pm. It’s almost impossible. Every Starbucks is filled to capacity. Is it delicious coffee? Probably not. I actually think the coffee at 7-11 and FamilyMart actually tastes better—for less money! Is it extensive selection? Maybe, but that’s not a very strong USP in my opinion. Unique drinks? Not really, since any popular Starbucks drink is quickly copied by the competition. No, I think the Starbucks USP—which holds the same in the United States as it does in Japan—is that Starbucks gives you a place to relax and spend time in a fashionable space that isn’t your office or home. I don’t claim to know if this is the intentional Starbucks USP, but that’s what it is to me. What do you think? I find myself going to Starbucks several times a week when I need to get out of the office to stimulate my creative juices during writing projects. So, how can you be unique? How can you tell the outside world that you are different from anything or anyone else? • You can have a unique product/service (or product feature) that no one else has. In other words, the product or service itself can be something that no other company offers. FedEx was unique (for a time) as the only company that did overnight delivery. Amazon was (still is) unique as the “world’s largest bookstore (that’s how they chose their name). What is the iinetto USP? 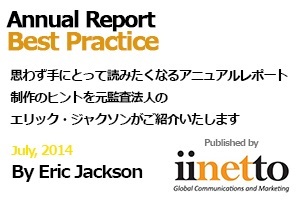 To provide Japanese companies with global communications that help them win in the global market. Oh. I mentioned earlier that I’d share my personal USP. So, what is my personal USP? To add value without asking anything in return. I always want to leave a meeting or an interaction with the other person happy that they met me. Even if we never meet again. Even if we never end up doing business together. It doesn’t matter. I want to add value. Does that make me unique? Pretty unique, I think. A last note on the USP. What if you can’t define something unique about your company, your product, or your service? In that case, you need to figure something out in a hurry. There are all kinds of theories and case studies out there about how to create new categories and own them in the market. You owe it to yourself, your company, and—most importantly—to your customers to create a powerful USP. 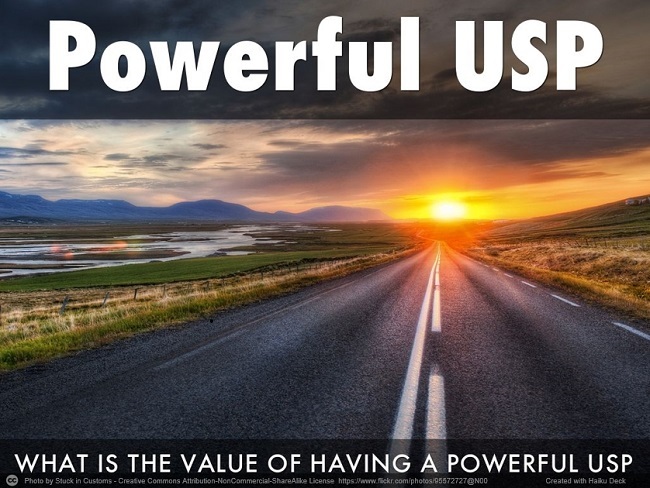 Next time: What is the value to you or your company in having a powerful USP? Have you ever had a hard time answering that question in a short sentence? Have you ever answered that question, and then later thought about something you should have said? Worse yet, have you ever told someone what your company does, and then been answered by a blank stare? Let me help you fix that problem once and for all. 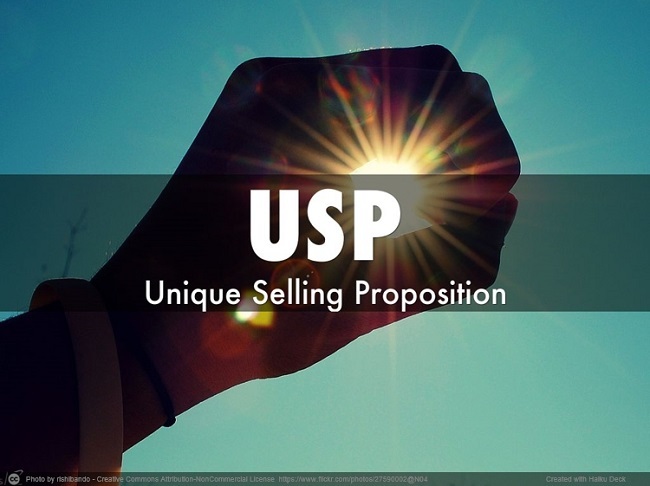 The Unique Selling Proposition, or USP, is a concept that’s been around for at least 50 years. The term was coined (probably) by marketing legend Rosser Reeves. Only in the past few years, though, has the concept began to catch more attention, mainly through the efforts of super marketers like Jay Abraham and Dan Kennedy. If you ask me, though, too many people still have never heard of the USP or accepted how it can help them. When Mr. Reeves came up with the USP, he applied it narrowly to advertising for products and services. Today, I see people applying the principles of the USP to products and services, companies, and even personally. I have my own personal USP that I’ve developed over the years, and I’ll share it with you at some point in this series on the USP. Today, I just want to address the concept of the USP. Next time, we’ll talk about What the USP is, then Why it’s important, and lastly, How to create your own USP (for a product, a company, or a personal USP). The strange thing about this term is that I have yet to find an equivalent Japanese phrase. 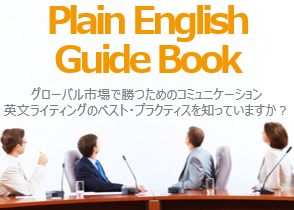 You can find the concept discussed in Japanese around the web (like HERE), but the discussion generally defines the concept, and then uses katakana to approximate the pronunciation. 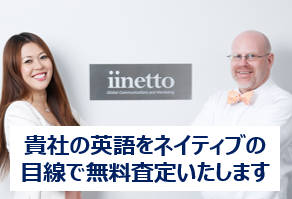 So…maybe iinetto can be the first to make an attempt at creating an actual Japanese word that means Unique Selling Proposition. 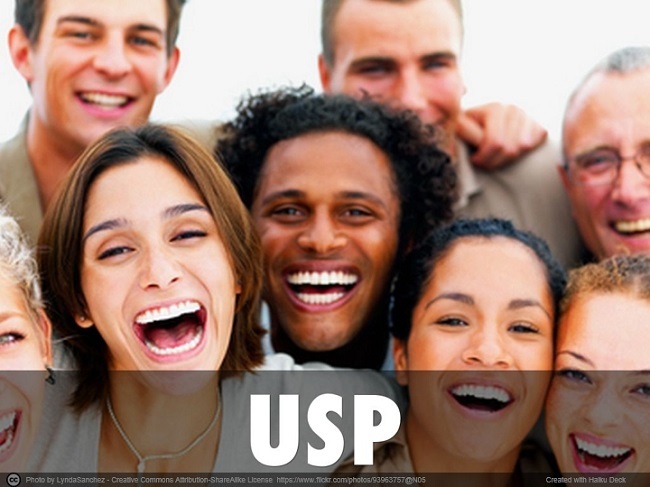 The USP is a concise statement that tells the consumer/customer what is different and unique about the product or service you sell, or about who you are as a business (or person). What do you think? Do you have a better suggestion? Do you think we should just leave it as katakana (ユニーク・セリング・プロポジション)? Next time: What exactly is a USP and what are some killer examples out in the business world?